Artphoto Evaluna Wedding Albums are designed and created in Umbria. Following our region’s artisan traditions, we create incredibly unique products from selected raw materials. Our Handmade Wedding Photo Albums come in two different solutions with a contemporary design, a choice designed to capture the very best of modernity. Professional Wedding Albums and Luxury Wedding Experience: each with its own distinctive feel, but both united by a careful choice of materials and finishes in order to follow the high-quality standards of a truly Italian-made product. Along with your Album, you can order also the Parents’ Book as a gift to your families. The printing, materials and finishes are identical to the main album, we don’t compromise on quality! Whatever the pathway of your soul, you will find the perfect inspiration! Valuable materials, selected finishes, to cherish your senses and your heart. In compliance with our company’s principles of environmental sustainability, we do not use any animal skins or derivatives to create our Albums. 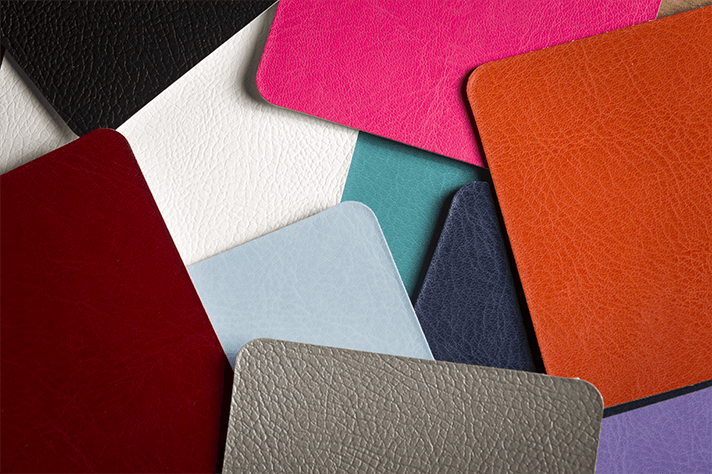 Our Eco-Leathers are characterized by their extremely soft surfaces which give it a sensation that is pleasant to touch. All of them have thermal reactivation properties and are also suitable for all routine photographic sector processes. Manufactured entirely in Italy, solvent-free and biodegradable, they are available in different colors with Silk or Land finishes. Already widely used in the furnishing and fashion industries, these materials are certified and compliant with the strictest European standards for the production cycle and the chemical materials used. 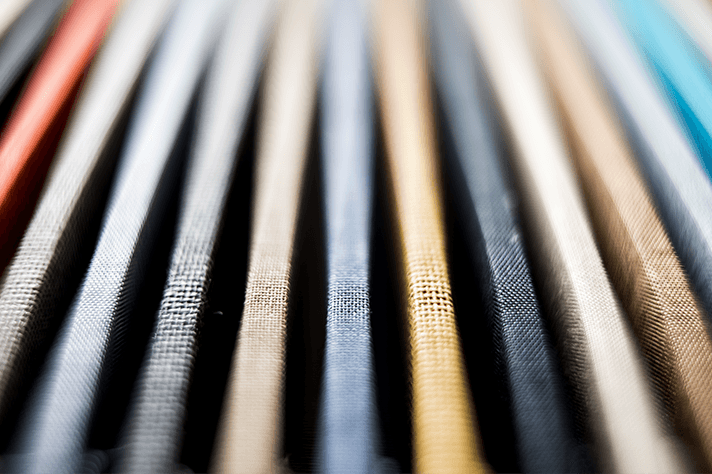 The choice of fabrics we offer includes a wide range of textures and colours, which can be used for black and white, minimalist and refined or exotic and sparkling combinations. Along with the fabric covers, they describe nature and all its wonders, and we can feel the intensity of night and day, in the shades of unexpected colours, and see the dawning of the day and the warm atmosphere of a sunset. Take your time to choose from the pastel colours of the Matt Canvas, the vibrant patterns of the Duo Canvas, the natural shades of Linen or the shimmering surfaces of the Bright Canvas. These fabrics are versatile, lend themselves to all types of finishes and can be used for our exclusive Packaging which is all done by hand. Created in Italian Walnut, the Covers of the Wood collection share exquisite characteristics of this material. Processed in a way that ensures proper thermal insulation and maximum humidity resistance, wood Covers include European certification of eco-sustainable origins. They are different from the others notably because of their shape: designed with rounded corners and a greater thickness that gives them an original, unmistakable character! Combine Canvas on the spine of the cover in the shade you prefer and discover the infinite possibilities. 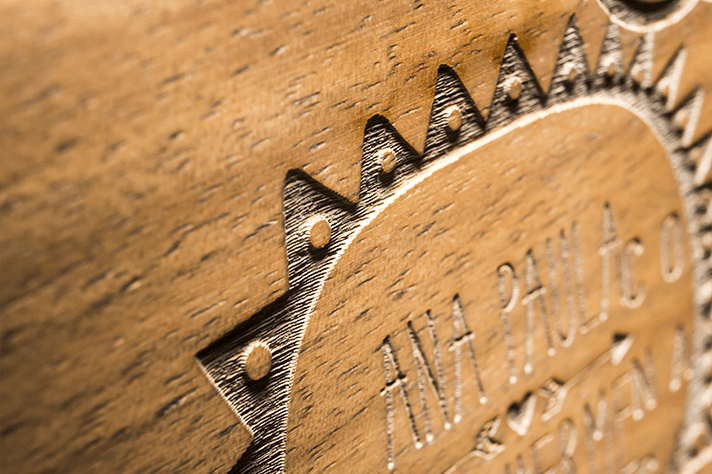 Laser engraving is a finishing technique used on this material with amazing results: names, designs and logos bring an extremely refined style to life.